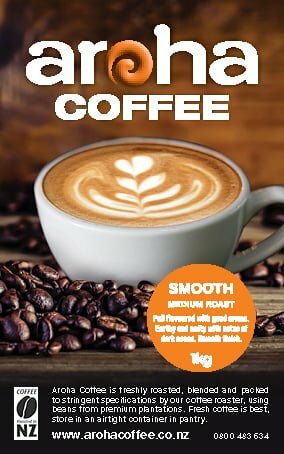 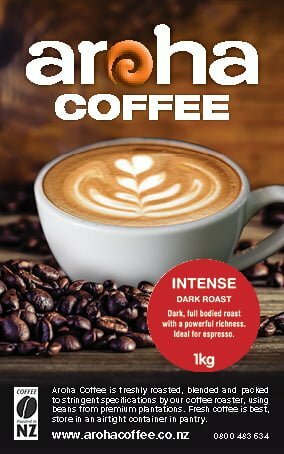 We are proud to introduce the “Aroha Coffee” brand to our coffee range. 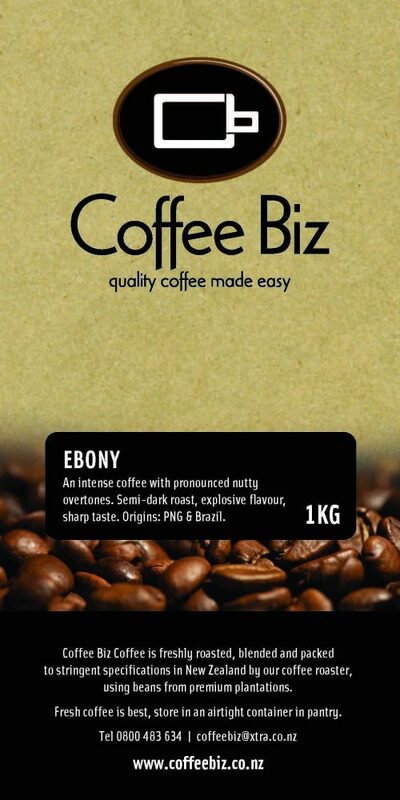 Aroha” Smooth” blend with similar characteristics and taste profile to our previous “Velvet” blend will be a favourite with discerning coffee lovers. Aroha “Exotic” is our Fair Trade blend and Aroha “Relax” is our Decaffeinated option. 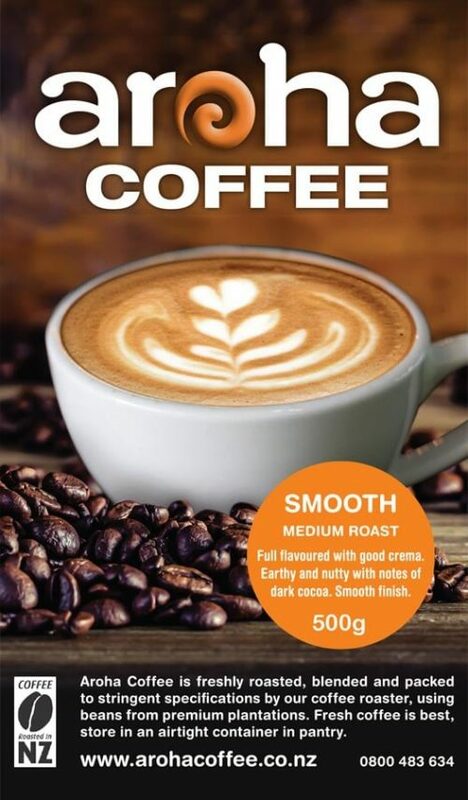 Aroha Coffee is freshly roasted, blended and packed to stringent specifications by our coffee roaster, using beans from premium plantations and roasted in New Zealand.